Just 5 minutes from the heart of the beautiful city of Cairns lies Trinity Inlet. This magnificent natural harbour offers over 90 kilometers of winding waterways to explore with all of this surrounded by lush greenery, rainforest clad mountains (World Heritage listed), and one of the worlds most diverse and productive ecosystems, the mangrove forest. Imagine fishing the upper reaches of this pristine environment where up to a dozen species can be pulled from the one snag. Sound tempting?. 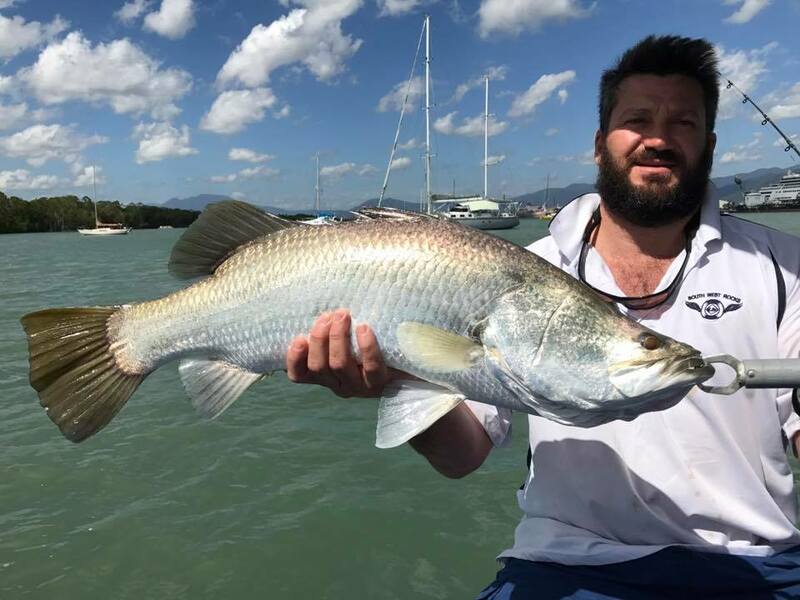 Daily tours operate throughout this extensive mangrove lined estuary system which is home to a great diversity of species including the famous barramundi, mangrove jack and trevally, salmon, grunter, flathead, fingermark and gold spot cod to name just a few. 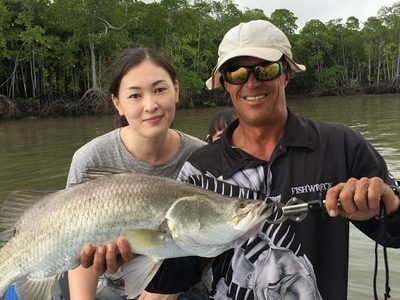 In all over 40 species of fish can be regularly caught in this magnificent waterway. Trinity Inlet is soon to be declared a State Marine Park to protect its wonderful array of bird life, mangrove forests and animal species. It is even home to that last surviving dinosaur, the saltwater crocodile and these elusive creatures can be seen sunning themselves on a muddy bank when conditions are right. 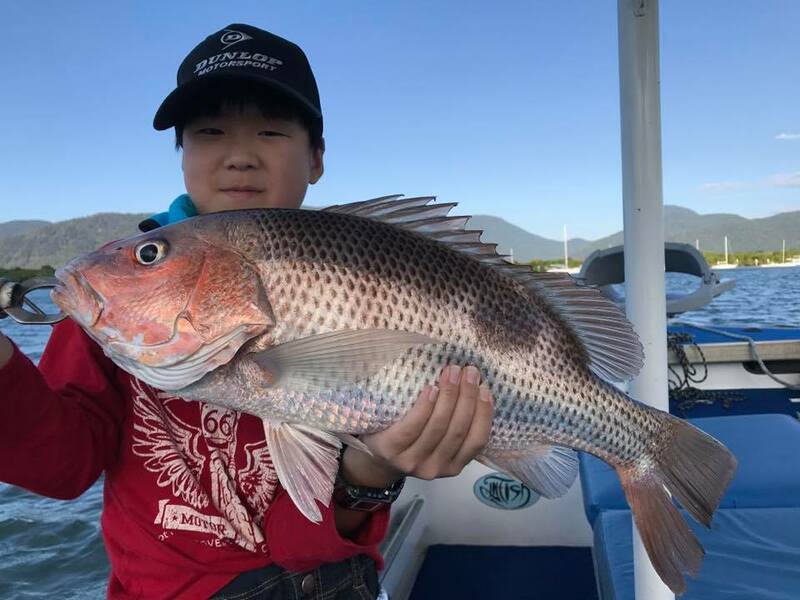 It is also a fish nursery, a declared “Fish Habitat Reserve”, where many juvenile fish including reef species will spend a few months of their early lives gorging themselves on the abundant bait fish and prawns. These prawns are readily available to all and can be caught using a cast net along the shallow muddy mangrove verges at low tide. They are excellent live bait, and even better on the barbie. 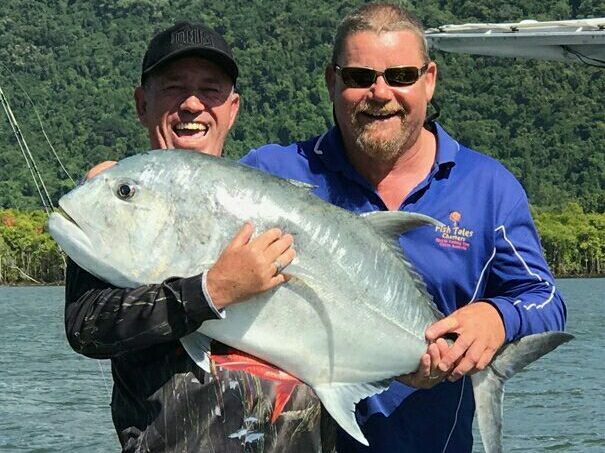 No experience is required on these Estuary Charters, all bait and tackle is supplied, and the expert local guides will show the novice angler the right technique to catch the best fish. 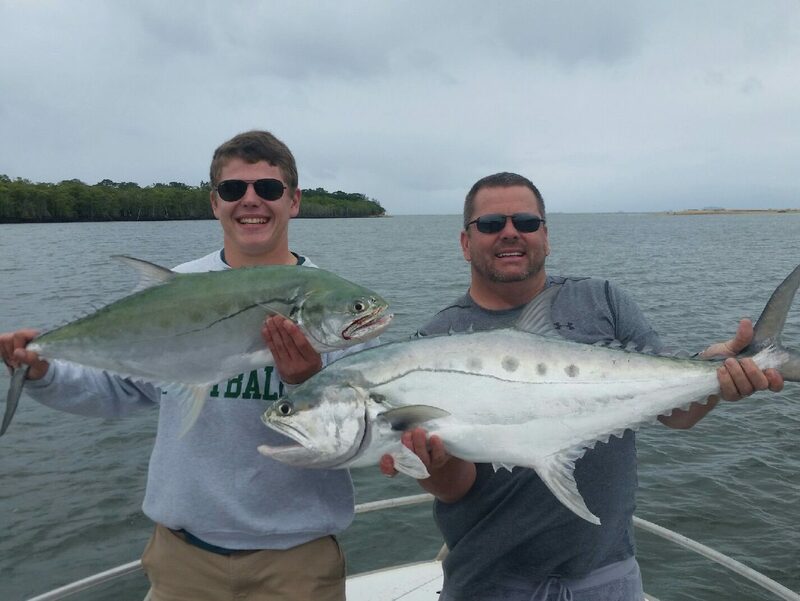 Mum, Dad and the kids are most welcome on these half day charters, usually departing twice daily at 7.30 am and 1.00 pm from the Marlin Marina with prices ranging from $95 per person on a share charter basis right through to $500 for a sole charter / specialized tour. 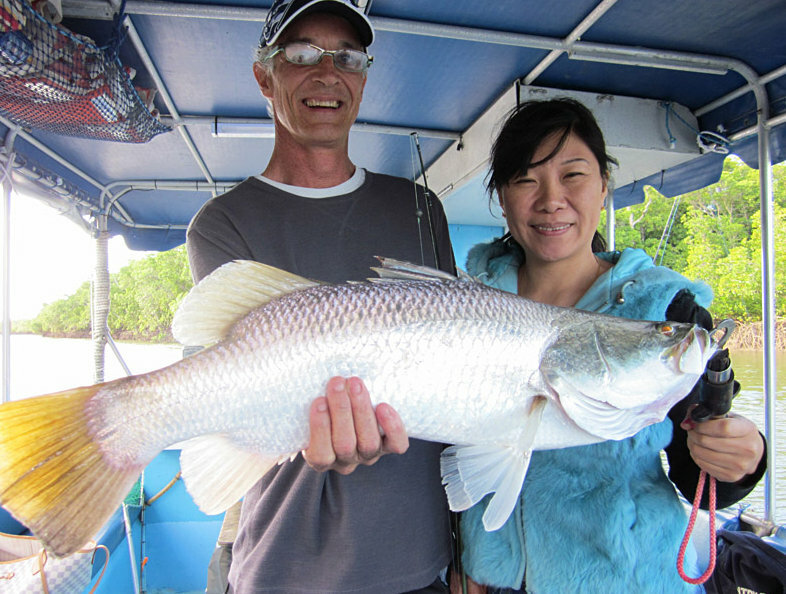 Estuary fishing is “calm water” fishing, it is not weather dependent and most tour companies will run seven days a week.